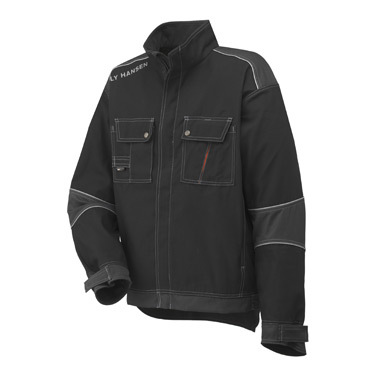 # Cordura® reinforcement fabric # Micro fleece inside collar and cuff.# Zipper under stormflap in front. 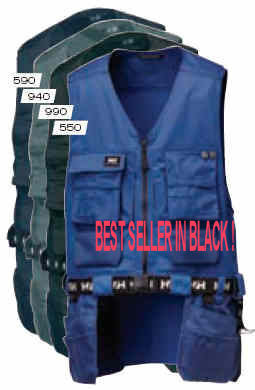 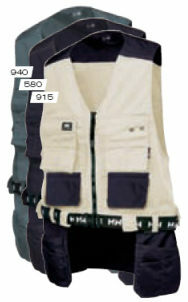 # Chest pockets with flaps and press button closure.# Right chest pocket with phone pocket. 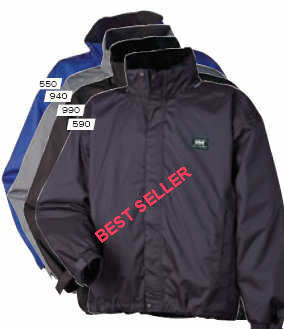 # 2 hand pockets with zipper closure.# Two inside pockets. 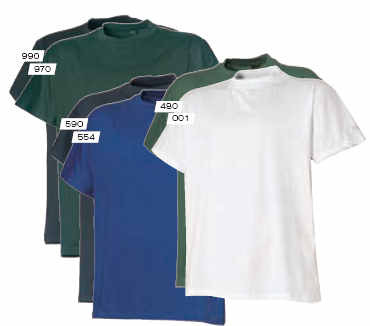 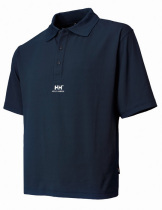 Smart short sleeved polo shirt for when image and PR matter. 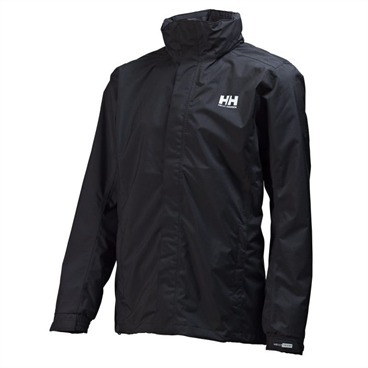 Tactile fabric means no fading so can be washed time after time leaving the same sharp good as new look result after each wash.
Helly Hansen Dubliner Rain Jacket features Helly Tech Protection construction to remain breathable while turning away the wind and rain. 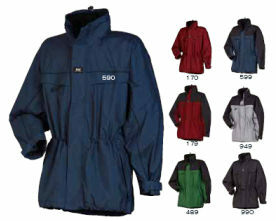 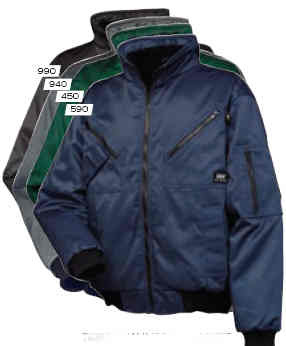 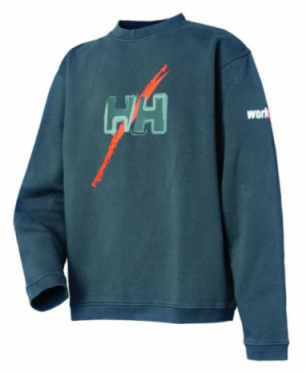 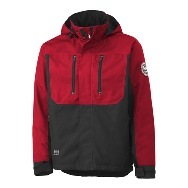 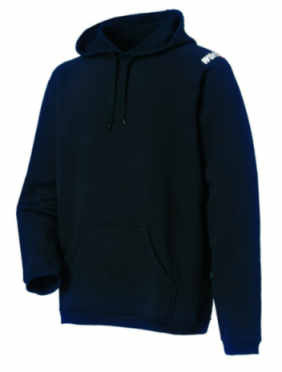 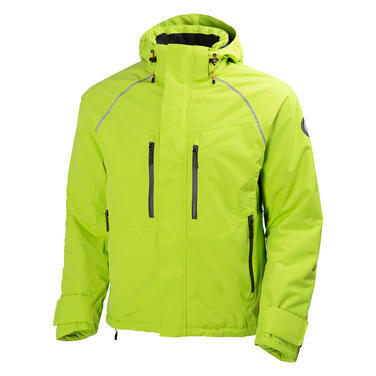 Helly Hansen Dubliner Jacket has a fold-away hood, adjustable cuffs and hem and a storm flap to keep your zipper dry. 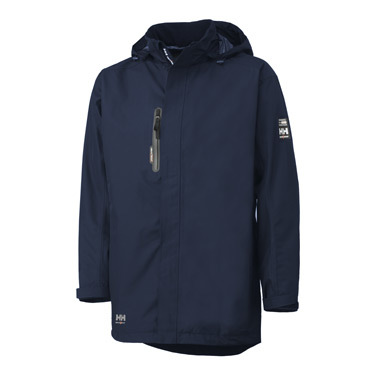 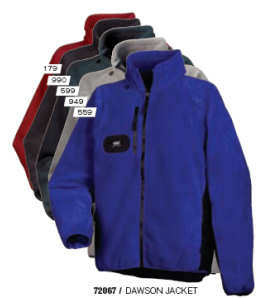 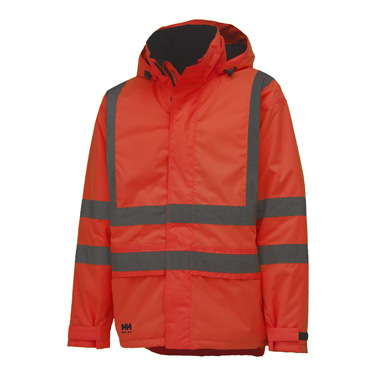 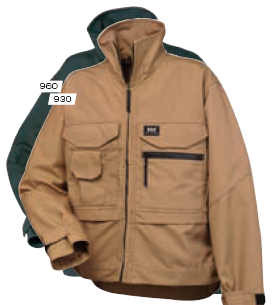 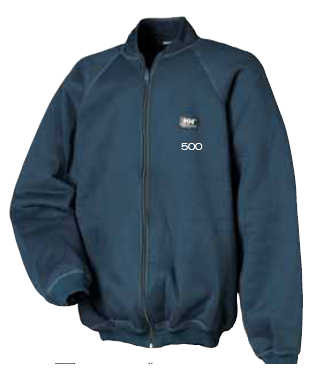 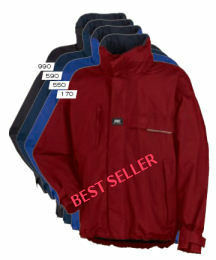 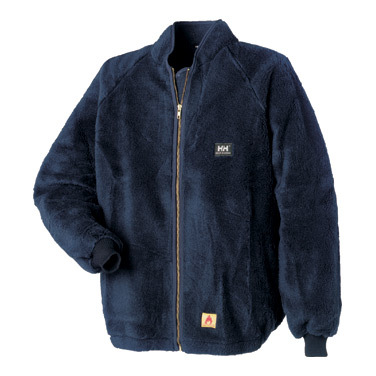 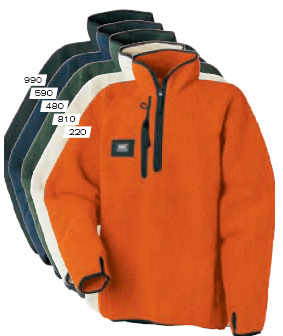 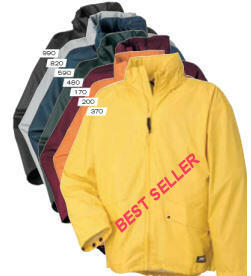 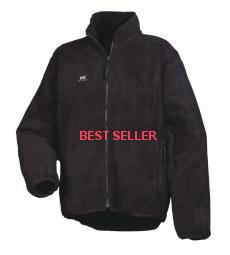 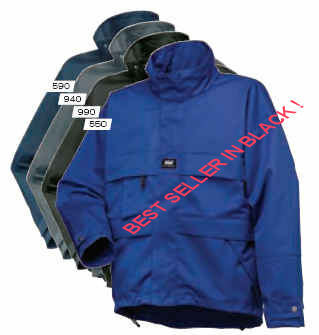 Dubliner Jacket from Helly Hansen is a classic, suitable for leisure or work use in a wide range of environments. 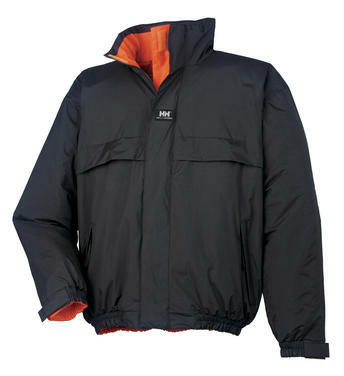 The versatile Dubliner Jacket offers a great fit and allows the freedom of movement you need for a variety of activities. 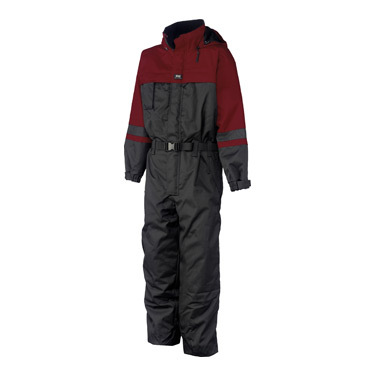 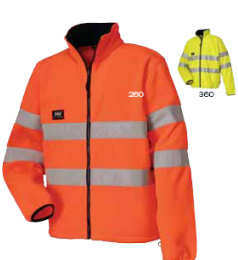 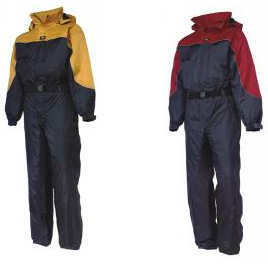 Concealed zip pocket under storm flap,3M® reflective yoke piping,Mesh lining at bottom of legs.